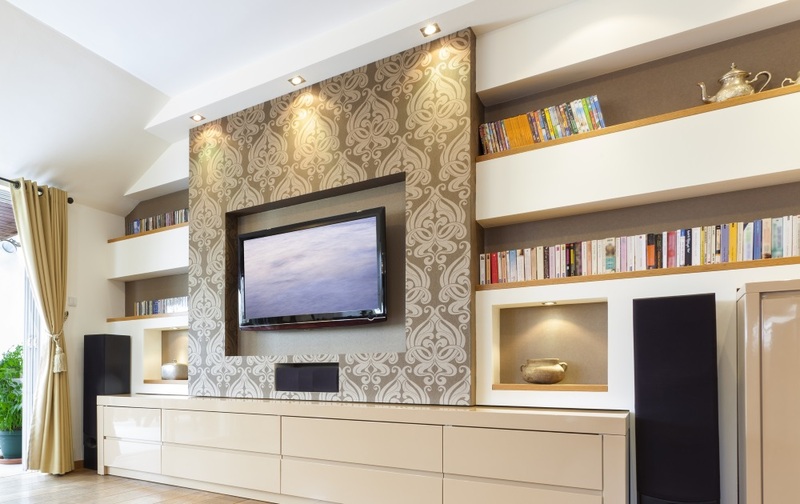 Recessed downlights are definitely becoming increasingly popular when it comes to general and special lighting. Because of its ability to give off gentle and even light, its usage has evolved from a light that simply brightens a room into a light that influences the look and style of a place and affects the people who use it. 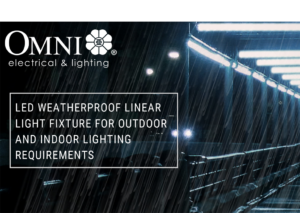 Here at Omni, we want to create ease and comfort for you, our customers, by producing quality LED recessed downlights that match your desired ambiance and the light setting you need for any occasion. 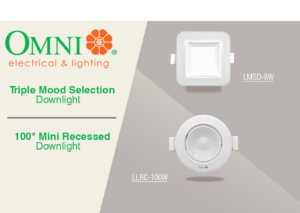 In line with this, we are proud to introduce the newest additions to our product line of LED recessed mini downlights – the Triple Mood Selection (8W) and 100 Mini Recessed Downlights (3W and 5W) – both designed for versatility and functionality for your home and business spaces. If you are looking for a lighting solution that you can instantly change according to your mood, then this product is for you. Designed for easy control and comfort, the LED triple mood selection offers three light settings and two color temperatures, which consists of warm white and daylight, in just one recessed downlight. 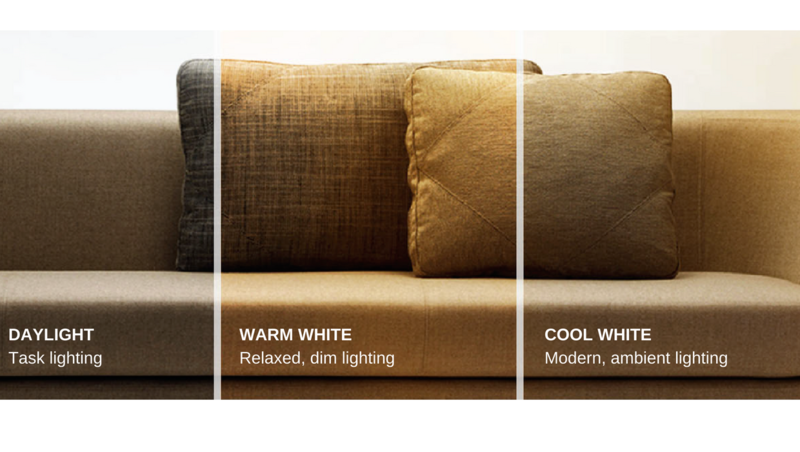 Simply flick the light switch on and off to select the light setting you want and create the right atmosphere across the room – from functional to a more relax and warmer mood. Equipped with SMD LED technology and made with molded plastic lamp casing, this versatile mini recessed downlight provides both ambient and task lighting and comes in a square or round shape, with a 120° wide beam angle. The LLRC-100RM, on the other hand, is designed for customers looking for an excellent spot and accent lighting solution that can create a contemporary feel to any space. 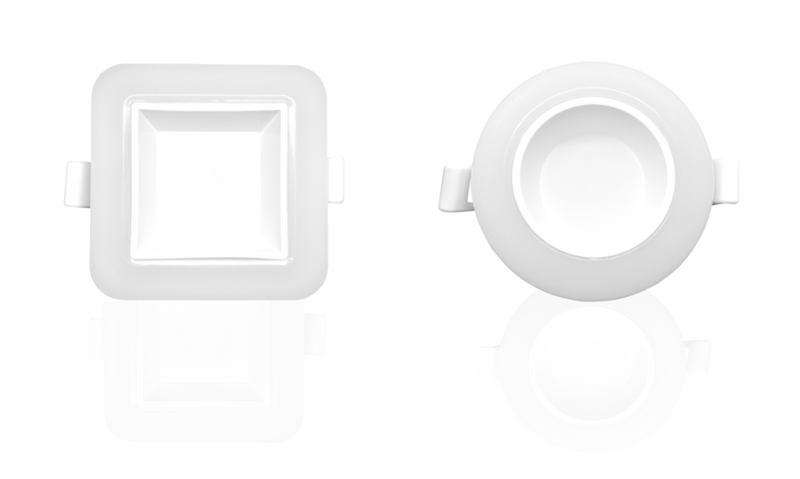 A smaller version of our existing 8W movable mini recessed downlight (LLRC-60RM), LLRC-100RM produces a dimmer light and is available in 3 watts and 5 watts, emitting 220 lumens and 380 lumens respectively. It also comes in a round shape and has a 100° beam angle that is useful for both general and directional lighting requirement. 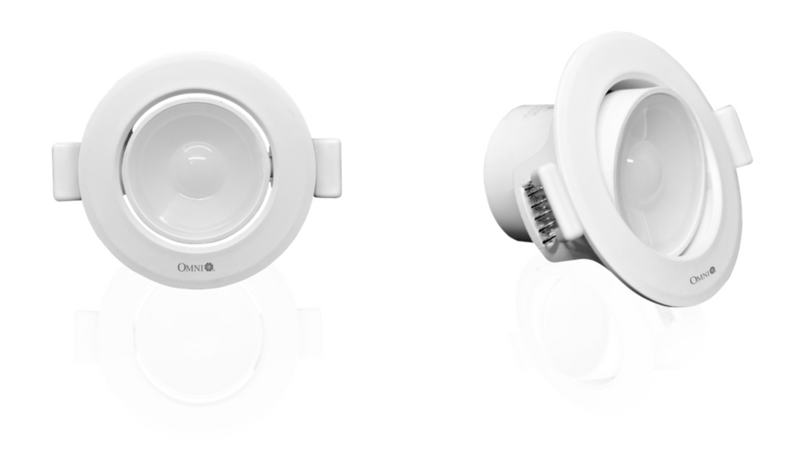 Want to learn more how our mini recessed downlights can help light up your spaces? Drop us a message here or leave a comment below.